Prominent & Leading Manufacturer from Ahmedabad, we offer mazda ejector and vacuum pump spare parts and steam jet rota ejector system for chem and pharma. 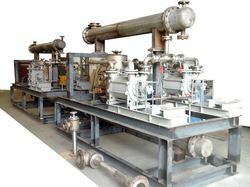 Backed by our rich industrial experience in this domain, we are devotedly engaged in offering a Vacuum Pump Steam Jet Ejector. Our range of jet ejector can be customized as per the diverse needs of customers & valued for their reliable performance. Manufactured with the quality material & leading techniques keeping in mind the quality norms. 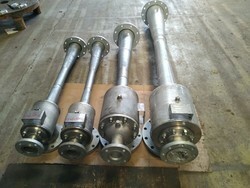 Looking for Vacuum Pump Steam Jet Ejector ?